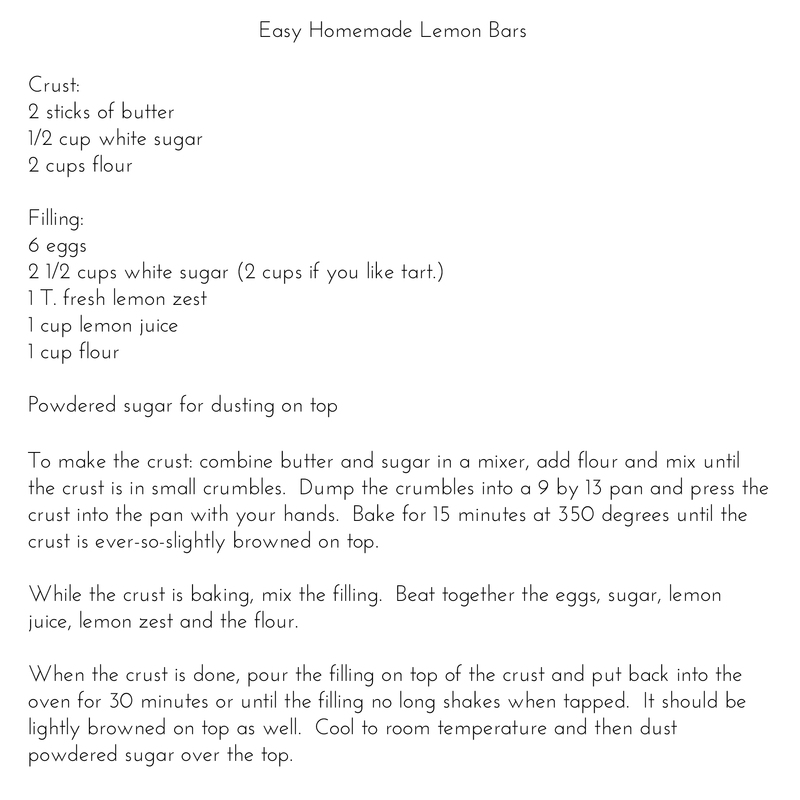 One of my very favorite desserts on the planet is homemade lemon bars, in fact I love all things lemon. 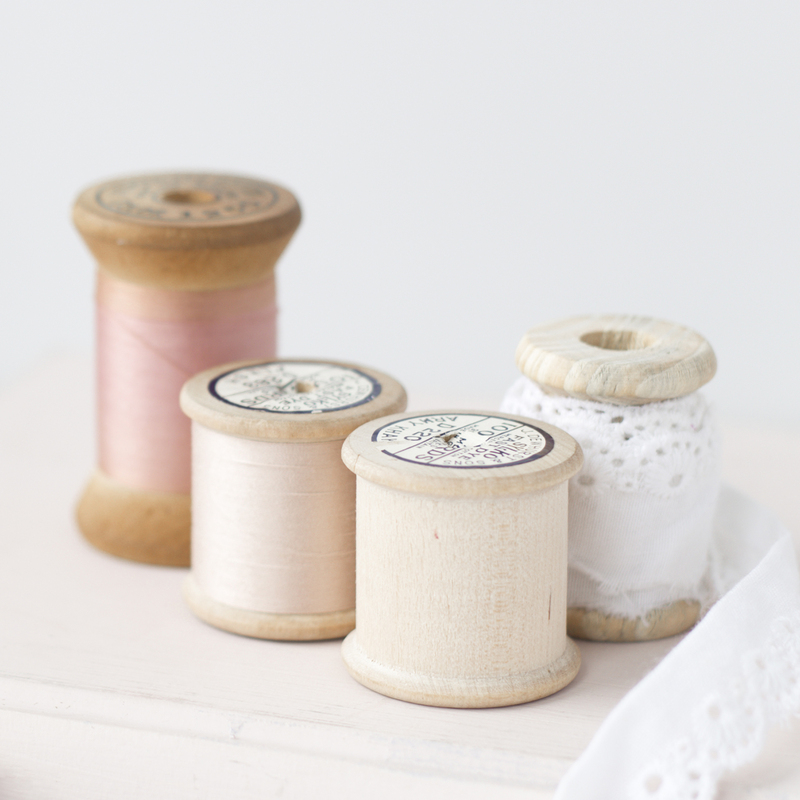 The are the perfect crowd pleaser and super easy to make. 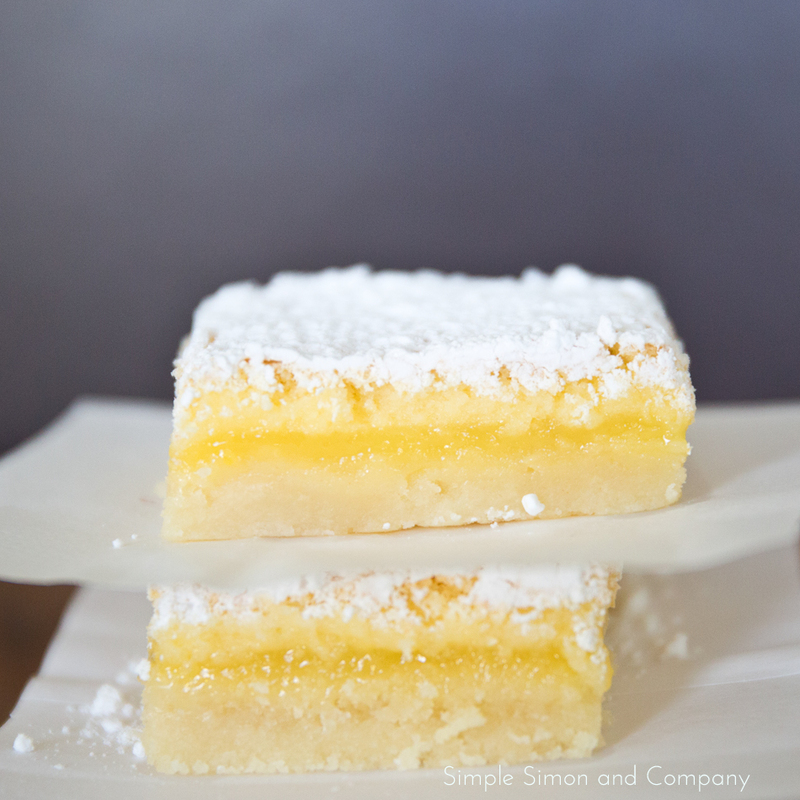 This easylemon bars recipe is one of my favorite go-to’s for a party or potluck. I usually double this recipe in a large jelly roll pan for a crowd….and there are never any left over…they are that good!